Inspire their future career at our Media LIVE! event at Disneyland® Paris! Learn more here. 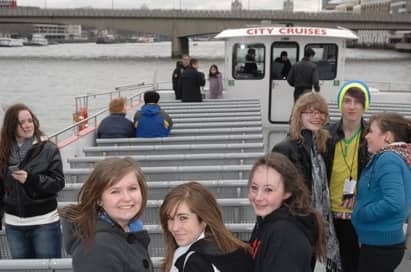 A day trip to London is great way for media groups to enjoy a low-cost experience in the capital city whilst seeing this dynamic industry in action. 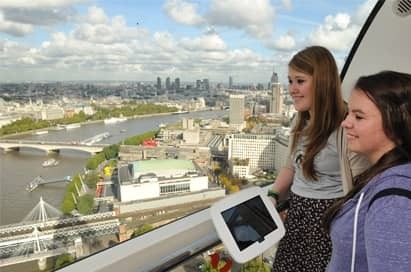 This great value for money option helps to put classroom-based learning into context through a range of educational visits, whilst also giving your pupils the chance to take in the sights of this lively capital city. When you book your school trip with NST, we can arrange your visits, transportation, meals, travel insurance and free places too. Price shown is based on 40 paying passengers departing from selected departure points in November2019 and is subject to availability. 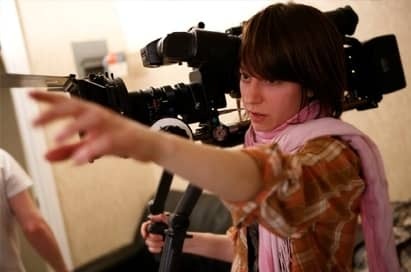 Our three hour and full-day programmes offer a wide selection of practical filmmaking topics. Recommended workshops and seminars, covering the key areas of cinematography and storyboarding, have been shown here. However, other options are available and your choice will be pitched according to your group’s requirements to ensure they get the most out of their day. 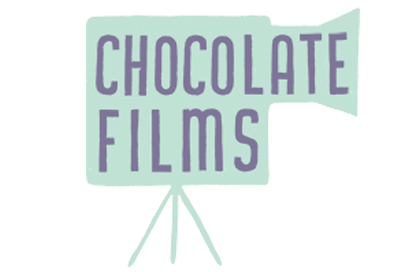 Chocolate Films offer a short, exciting introduction to media and film studies! Three hands-on workshops are available (half day or full day) which enable students to take their skills, creativity, and imagination to the next level. These workshops are a great way to build skills in research, crafts and media, computing and filmmaking. They will develop teamwork and build confidence and the workshops can be adapted to suit many parts of the national curriculum. Professional animators will show your students new media and practical skills in animation so that they can make their own short film in one day! Learn how to storyboard, use professional animation software, and get the most out of a DSLR camera. Learn how to create your own website, upload videos to YouTube, podcast on SoundCloud or even create GIFs for social media campaigns. This workshop provides in-depth training from professional filmmakers with high-quality equipment and experience of online media. 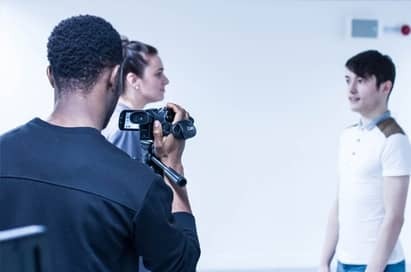 Filmmaking (90 mins) - During this fascinating workshop, your students will gain an insight into what it’s like to work in the film industry. All tutors are working industry professionals and can instruct on storyboarding, cinematography, camera, lighting and sound. This is a hands-on, practical teaching session however each student will have limited access to equipment during a 90-minute session. Three-hour workshops are available to allow more time with equipment. 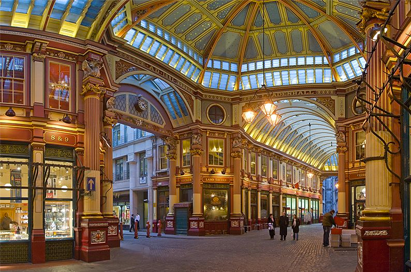 Photography (90 mins) - A unique opportunity for your students to explore the diversity of London’s cityscape using a digital SLR and the most important functions of the camera. Students are required to provide their own digital SLR camera. 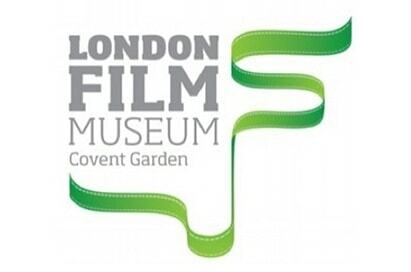 The UK’s only museum of film history and filmmaking, created with the backing of major studios, distributors and industry professionals, is currently home to the largest collection of James Bond vehicles used by 007 on film! Your students will be left shaken and stirred by the 'Bond in Motion' exhibition, which features over a hundred original cars, boats, bikes and gyrocopters from the film series, together with scripts and never-before-seen concept art and storyboards. Who decides whether a film gets an ‘18’ or a ‘U’ rating? 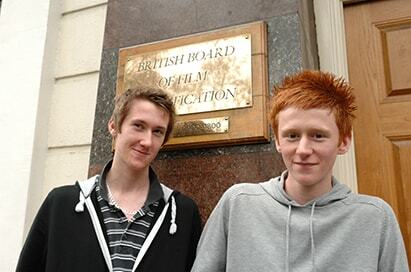 This question and many more will be answered at the BBFC’s seminar ‘Can You Cut It?’, where students will meet the people who decide the ratings of thousands of films, DVDs and games. The seminar aims to provide an overview of the BBFC’s history and function, followed by an interactive segment using film clips which gives students the chance to debate and discuss how and why films are classified. 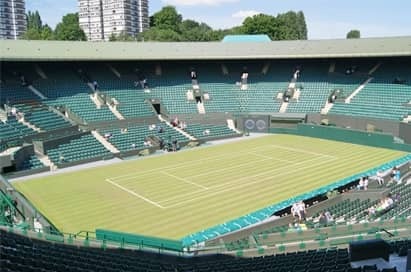 This fascinating visit offers students an intriguing insight into the marketing machine behind the world’s most coveted title in tennis. Students will gain an understanding of the unique relationship between the Club and the Championships and discover the opportunities and constraints that this presents in promoting a year-round attraction. During the talk, students will have the opportunity to evaluate current marketing materials produced by the museum however your lecturer can tailor your discussion to suit the specific learning objectives of your group on request. What makes us buy certain products? Discover how well-loved brands have evolved through creative use of packaging and advertising and how we, the public, have evolved with them. Worksheets can be completed during the visit on topics including advertising, packaging and marketing. 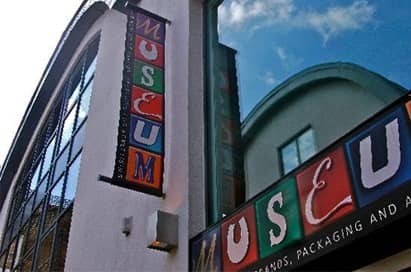 Evocative and inspiring, the museum houses a kaleidoscope of images and iconic brands and features over 12,000 original items. Step onto authentic sets, discover the magic behind spellbinding special effects and explore the behind-the-scenes secrets of the Harry Potter™ film series. Tread the original stone floor of the iconic Hogwarts Great Hall, encounter animatronic creatures and wander down Diagon Alley. Located at the Studios where all eight films were produced. A programme of educational workshops has been created to complement the Studio Tour. 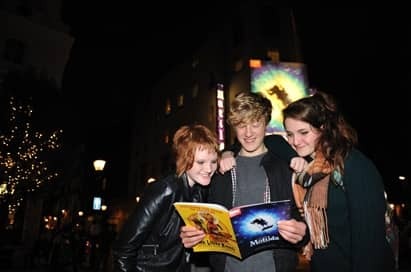 These workshops are delivered in a purpose-built classroom and use the Harry Potter™ film series as an example of the wider context and theories surrounding filmmaking. You’ll even get access to free downloadable pre- and post-visit resource packs to use in the classroom. The British Film Institute was established to encourage the development of the arts of film, television and the moving image in the UK. 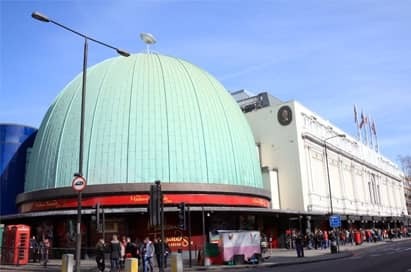 At the BFI’s London IMAX theatre, you’ll find the largest cinema screen in Britain. 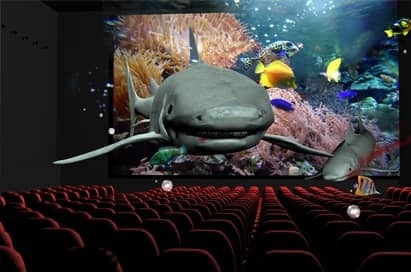 Watch a popular recent release or enjoy a special morning viewing designed for educational groups. Choose your film from the extensive library and take advantage of student activity packs and supporting teacher information. Rail is a convenient travel option for small groups, with ideal for connections to Eurostar, major airports and travel to many city destinations.